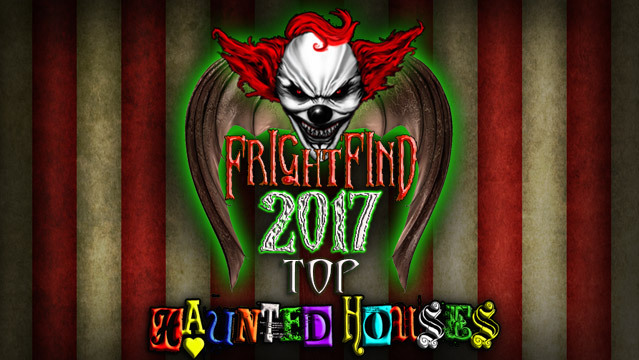 Of all of the historical haunted houses in Louisiana, The House of Shock was voted this year’s top haunt! 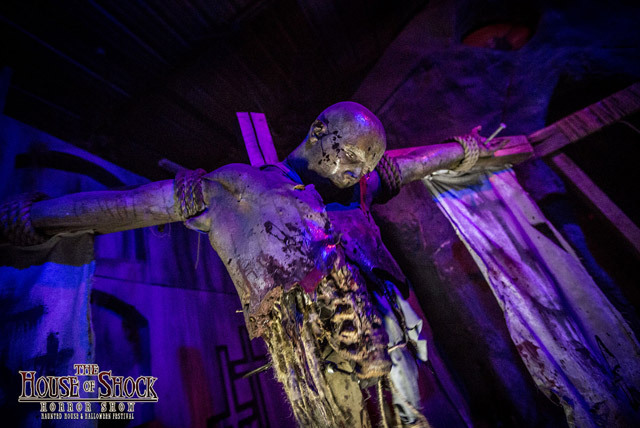 The haunted festival features three world-class attractions: Laff in the Dark, an “all-out 3D clown assault,” The House of Shock, and new for 2017, House of Wax, a tribute to Museé Conti. House of Wax takes you through the dark and twisted history of New Orleans, including a visit with Mad Madame Lalaurie and The Myrtles! The haunted experience also includes a full service bar, live music and a horror show. Do you see visions? Do you see evil visions? 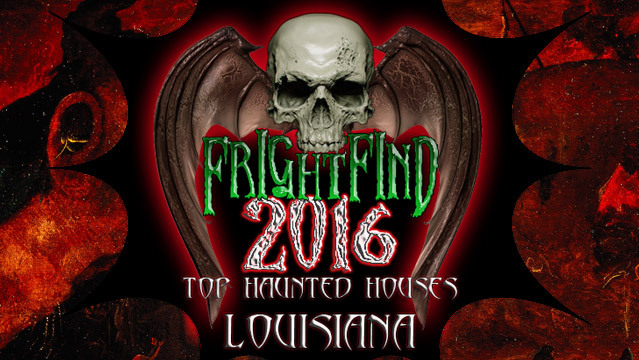 You will in this Monroe, LA haunted house, if you can make it past the second room. The 13th Gate attraction takes visitors through 13 realms, each grislier than the one before. Celebrating 11 years of undead creatures and scaring the crap out of you! 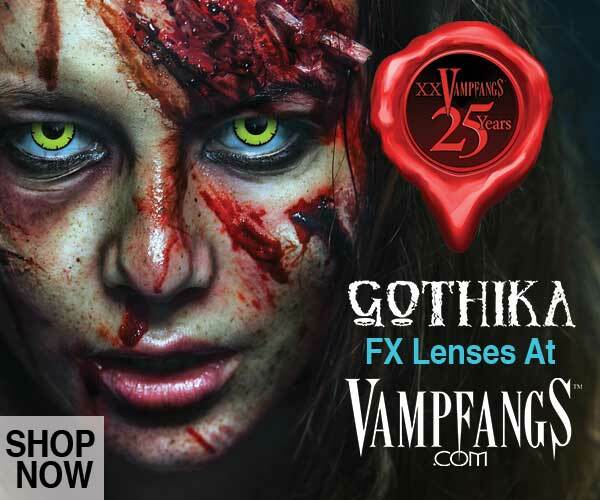 Come see the morticians, the vampires, the skeletons and all of their friends in New Orleans. RISE Haunted House features an abandoned bed & breakfast and secret research lab. Not for the faint of heart. No children under 15 without an adult.